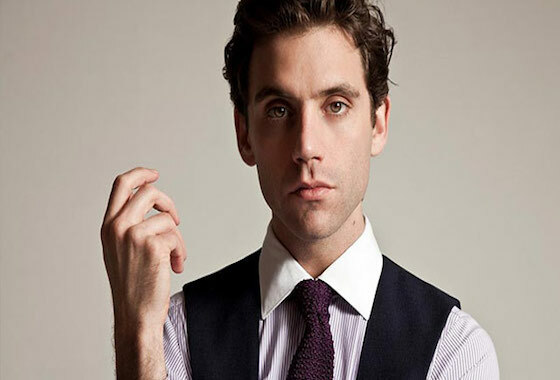 We are super excited to see Mika perform his new song ‘My House’ on Italian TV over the weekend. The bombastic track is co-written by our Fiona Bevan and Jonathan Quarmby & is also the theme to Mika’s new primetime TV show CASA MIKA. To watch and hear the fantastic new song go here.